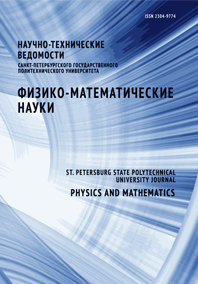 Berdnikov Yaroslav A. Ivanov Alexey E. Kim Victor T. Murzin Victor A.
Hadron production in lepton-nucleus interactions at high-energies is considered in framework of developing Monte Carlo(MC) generator HARDPING (Hard Probe Interaction Generator). Such effects as formation length, energy loss and multiple rescattering for produced hadrons are implemented into the HARDPING. Available data from HERMES on hadron production in lepton-nucleus collisions are described by the current version of the HARDPING generator in a reasonable agreement.